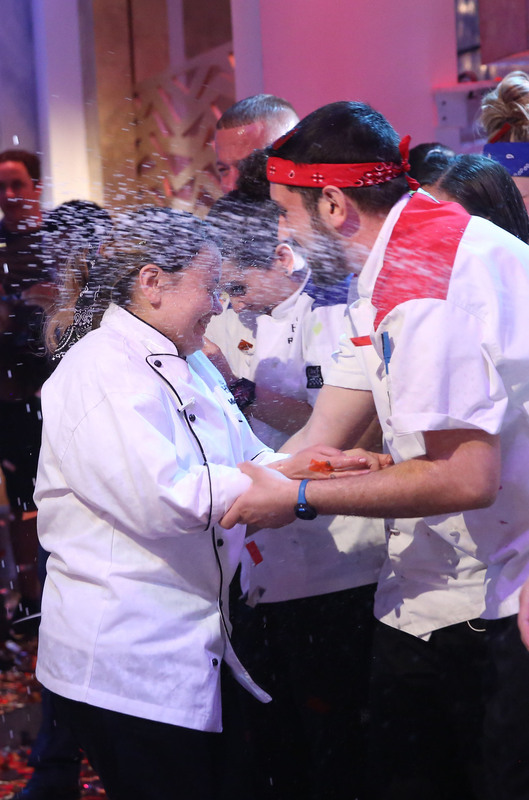 In the season 18 finale of "Hell's Kitchen," Chef Gordon Ramsey announced the Rookies vs. Veterans winner, Ariel Fox. 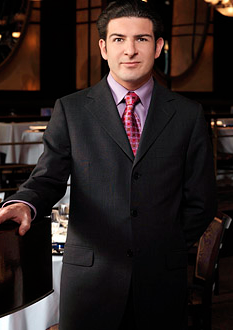 Fox previously competed in season 6 of "Hell's Kitchen" and placed third. This season, Fox returned "with a decade more experience and an undeniable determination, which ultimately lead her to victory," says the FOX press release. The veteran Ariel Fox and rookie contestant Mia Castro went head-to-head for the final dinner challenge, but it was Fox's menu that defeated Castro. 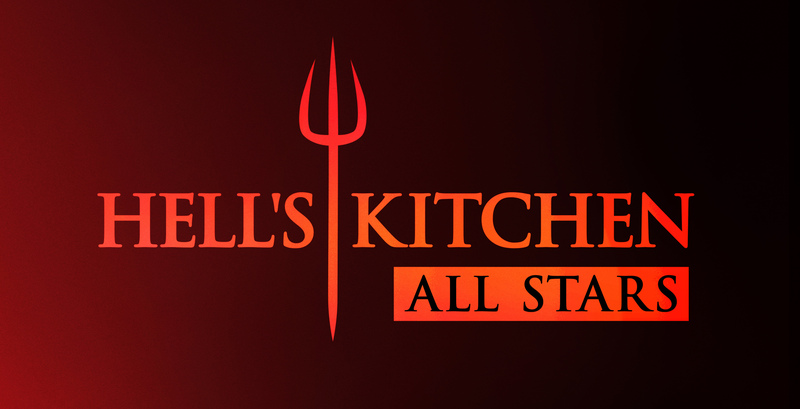 Tonight, the final 3 All-Stars will compete in the two-hour season 17 finale of "Hell's Kitchen." 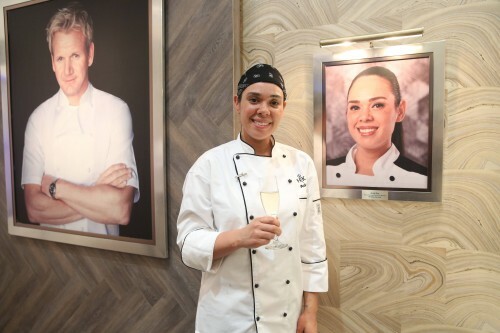 Contestants Michelle Tribble, Ben Knack and Nick Peters will battle for a Head Chef position at the "Gordon Ramsay Hell's Kitchen" flagship restaurant in Las Vegas, Nevada. "Ramsay invites the contestants to a pampered retreat at Calamigos Ranch in Malibu. However, what the contestants think is a relaxing vacation is soon turned upside-down when Ramsay reveals this will be their last challenge before the finale," says the FOX press release. 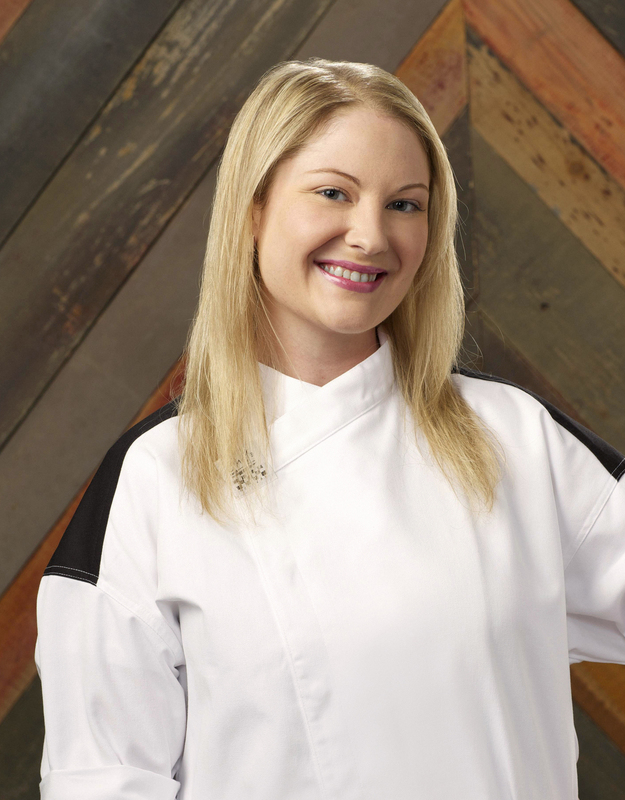 Exclusive Interview with Hell’s Kitchen Winner Meghan Gill!